The Harrisburg Region is an all-weather, family destination offering tons of winter activities that hold up all season long. Don&apos;t let the cold weather freeze your plans for a winter getaway! The Harrisburg Region is an all-weather, family destination offering tons of winter activities that hold up all season long. 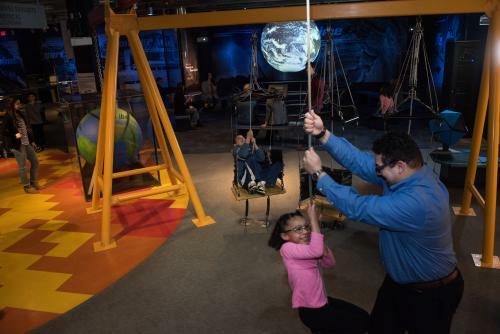 From whizzing motorsports and science experiments to museums and animal exhibits, kids love to learn and play here! And let’s face it, you’re looking for a reason to get them out of the house! Farm Show may be over but the winter season is packed with fun events coming to the Farm Show Complex. From January 24-27, the PA Auto Show will feature more than 800 cars, trucks, SUV&apos;s, motorcycles, ATVs and boats. Saturday and Sunday are "Family Fun Days" with mini electric vehicles for the youngest attendees, inflatable bounce houses, face painting, games and more. New this year, an 8-foot tall LIVE transformer will be on site for photo opportunities. Motorama, the nation&apos;s LARGEST all indoor motorsports event, featuring 1 million square feet of action, takes over the Farm Show Complex on February 16 & 17th. 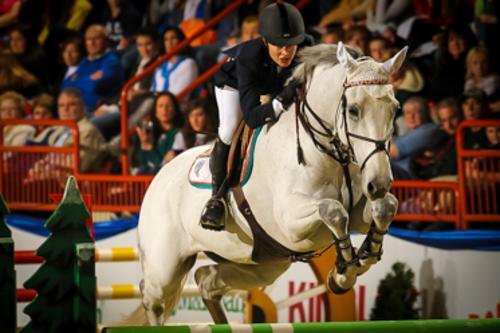 And last, but certainly not least, the Horse World Expo (February 28th - March 3rd) is four days of non-stop entertainment, equestrian tournaments, shopping and education that the whole family is sure to enjoy. 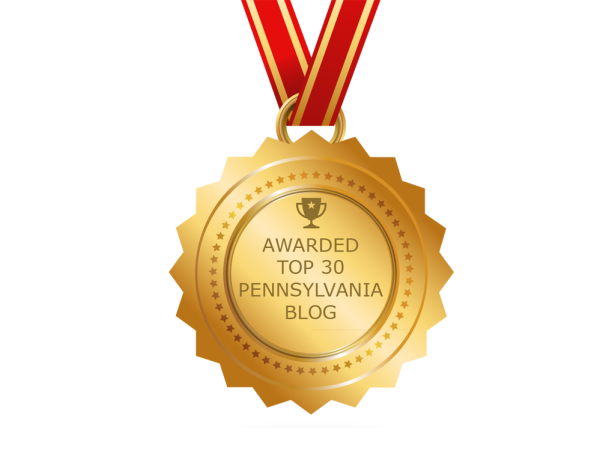 Only a short drive from Harrisburg, is one of the top ski resorts in Pennsylvania. Embrace the snowy season with a day trip to the slopes for some sledding. 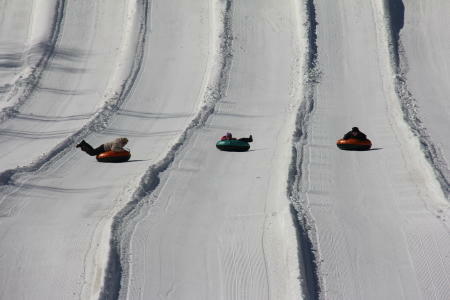 Roundtop Mountain Resort has 14 large snow tubing lanes for kids age 5 and up. No experience or equipment is necessary – just a willingness for fun and rosy cheeks after a few hours in the cold. They also have a Kiddie Tubing area and child-sized tubes for tots under 4. They also offer slopes for snowboarding and skiing as well as lessons to get you started. Even when there&apos;s no snow falling, Roundtop has a state-of-the-art snowmaking system that keeps the area covered with powder all winter long! When you&apos;re done, chill out (and warm up) in their lodge and grab a bite to eat at their Fireside Pub & Grill or one of their food courts.